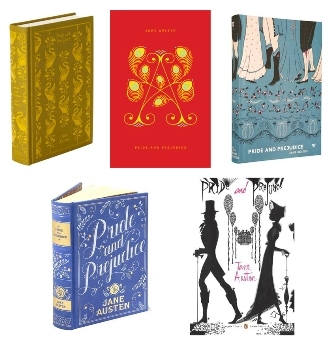 I first read P&P when I was about 13. I agree that the letter is a turning point. The story seems a little slow at first (to a 13 yr old), but after the letter, there’s lots of action!